Thank You, Austin, for Your Business… for Over 33 Years! 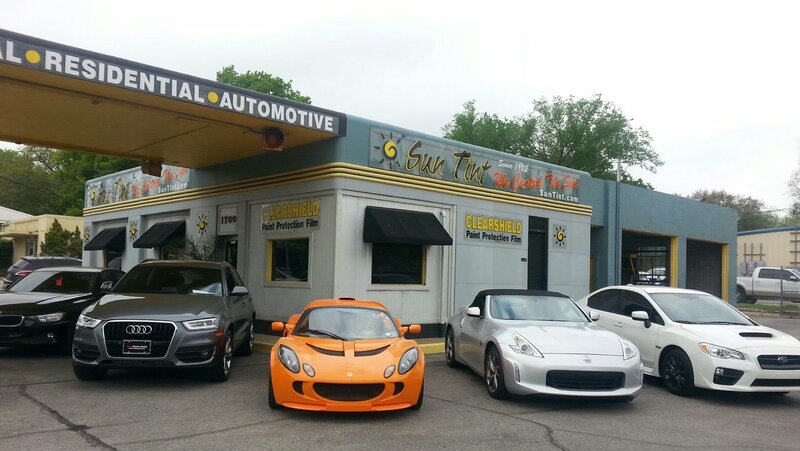 Austin most recommended window tint company is Sun Tint. We are a locally established, owner operated company that caters to a unique community that we all love & know as Austin, Texas. We at Sun Tint strive to maintain the high level of exceptional customer service and top quality workmanship that we’ve been known for since 1982. We offer all types of window film & window tint for vehicles, homes & businesses in the form of solar control, custom cut or custom printed film, privacy film, decorative film and safety & security film. In addition to automotive, residential & commercial window tint & film, we offer Clear Paint Protection Film for vehicles including but not limited to cars, trucks & RVs. We have staff members dedicated solely to assisting our customers. 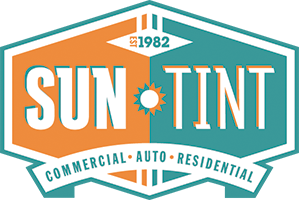 Everyone at Sun Tint wants our customers to have a wonderful experience with us. Customer Service is our middle name! We’ve searched our industry to find only the best! 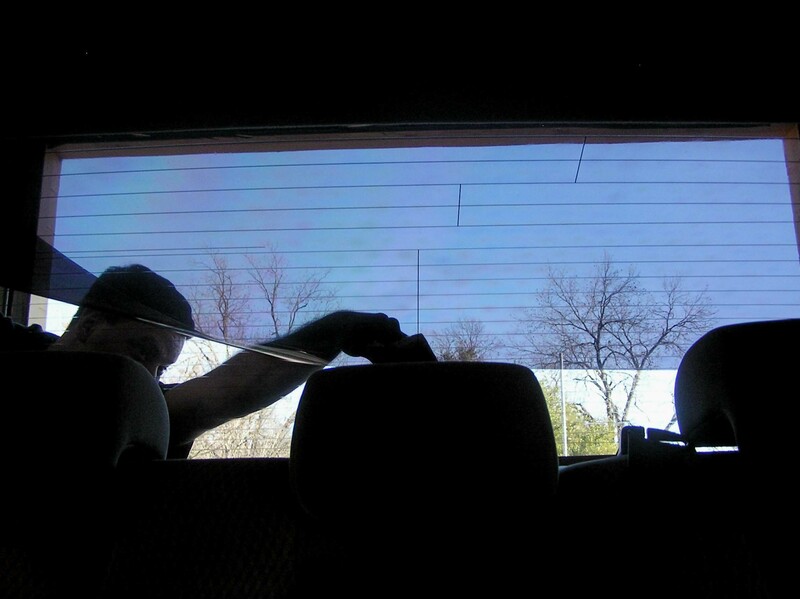 We offer all types of window tinting for your vehicle, home or business including solar control (hybrid, carbon, ceramic, variable light transmission) as well as privacy film (frost, sandblast, opaque), decorative window films (patterns, colors), safety & security window film and custom printed or cut films. In addition, we offer clear paint protection film. Hey, thing can happen! If they do, rest assured we only work with manufacturers who stand behind their products. Many of our products come with a Lifetime Warranty and we guarantee our labor for Life as well. We have an excellent eye for detail and a team of highly experienced tradesmen who take pride in their work. Each installation goes through a quality control step before we release the job to our customer. We’re even pickier than you are! We have full Garage Keeper’s & General Liability insurance with limits higher than our industry standards as well as Workers’ Compensation Insurance. We’re covered up to our eyeballs! Your property is safe in our hands. If you choose to wait for your service, please take advantage of our complimentary WiFi, refreshments and cable tv. We hope we’ve created an environment that’s just as comfortable as our own living room at home. Feel free to take care of business or just relax! 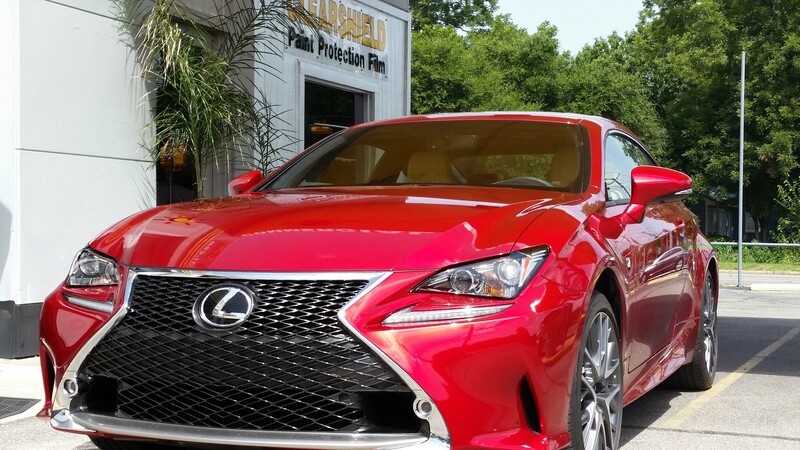 Sun Tint is a no-brainer… If you want a tint job done right, Sun Tint is a no-brainer. I’ve had 8 cars tinted here, and won’t go or refer a friend anywhere else. Friendly staff, attention to detail, great films, and lifetime warranties. These guys are used to dealing with all vehicles – from Ferrari’s to Corollas. Y’all did a great job. We absolutely love our windows now that they have been tinted. Less glare, cooler inside, lower energy bills and I love that people cannot see in during the day due to the reflective coating. My only regret is we didn’t do this sooner! Our Company has been using Sun Tint for 12 years and love them! They are very professional and always provide great service. Their workmanship is wonderful and they will continue to be the only tinting company we use. We also enjoy working with the owners, what great people! I approached many local tint Companies with a fairly large project for our Crowne Plaza Hotel. Russell Haertl and his entire staff with Sun Tint were my easy choice and the job they completed met all our expectations. His guarantee not to disrupt our guests and his time frame on completing the job were all met and exceeded. I highly recommend Sun Tint and will complete another job with them in the near future. 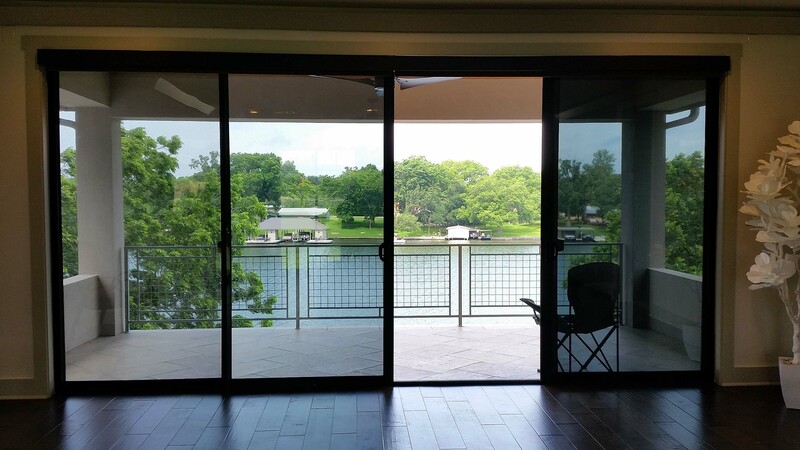 There is a reason Sun Tint has been the best in Central Texas tinting for so long… Quality products at a fair price, exceptional customer service and a group of people that care about the products they sell and the services they provide. These guys are the BEST!! Fantastic service and GREAT tint… I have been using Sun Tint for the past 13 years and these guys are the best you will get. I would not take my cars anywhere else. The service is awesome and the tint won’t ever peel, etc. I can’t say enough good things about these folks. These are truly good people who do a damn good job. Period.